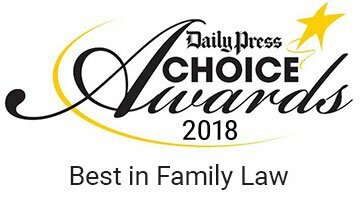 Hampton Roads Divorce & Custody Lawyers | Holcomb Law, P.C. We are Changing the way People Think about Law Firms. Welcome to Holcomb Law. 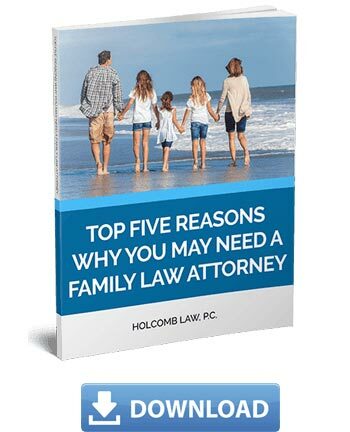 Most family law crises happen without a lot of warning. 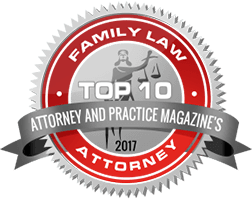 How do you work through all the predictable advertising to find the right family law attorney for you? 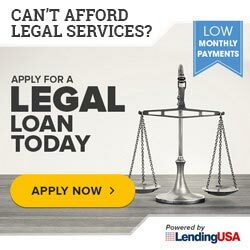 Do you really need an attorney? 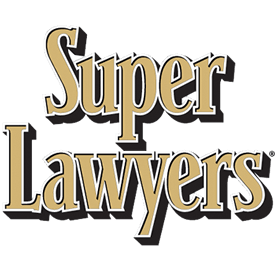 Aren’t all attorneys about the same anyhow? Good questions, and we can help. 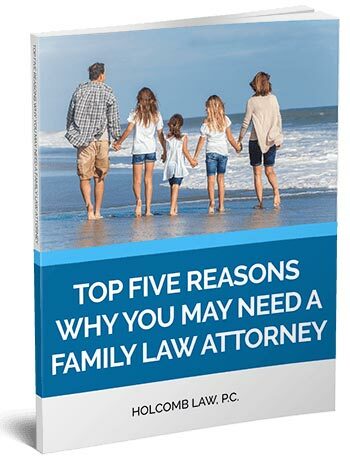 The truth is that all family law attorneys are not the same. Far from it. Let’s start here: what’s different about Holcomb Law? In most cases, speak with an attorney within one business day! We return all calls same business day! 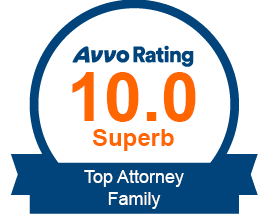 We update our clients regularly on their cases. Retired Military Officer and Pilot. We know your issues. 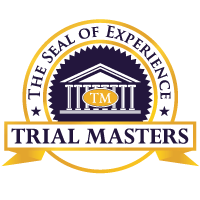 Selected as Premier 100 in Virginia by the American Academy of Trial Lawyers. Certified Mediator Status by Mediate.com. Start here: We know what you need first of all, right now, is information. This list is not inclusive. In all cases, we have found that the more information we can get to our clients, as soon as possible, the less stressed they are, and that is our first goal for you. TODAY. Right here on this site. Take a look. You might be thinking . . . what just happened? Or what is going to happen to me tomorrow?! We intend to get you the information you need. Right now. 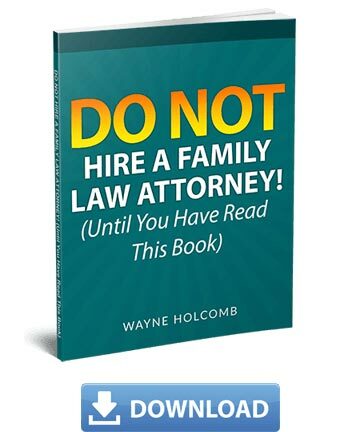 Start here: download our newest eBook: “Do Not Hire a Family Law Attorney! 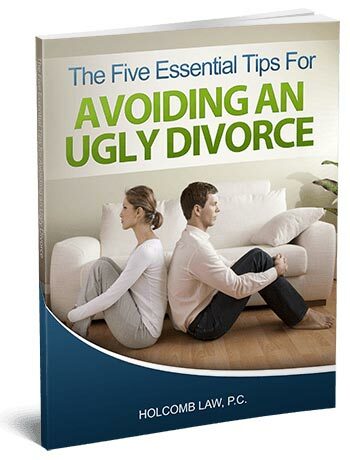 (Until You Have Read This Book).” Then give us a call . 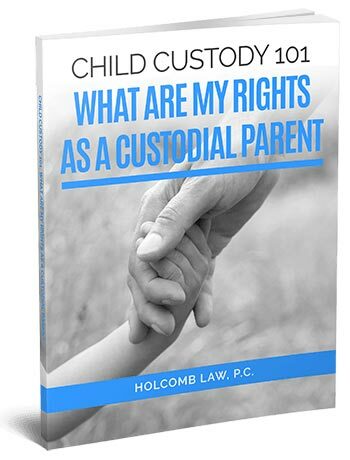 . . or e-mail all of your questions about the book or about your case to info@attorneyholcomb.com. No “hiding the ball” here. 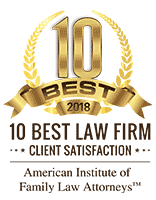 In your search for a lawyer, find one that is willing to explain your options, your rights, and answer all your questions–and all this BEFORE you hire him or her. 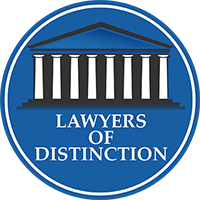 It’s YOUR case–if you are not adequately informed, how will you know what to do–or be confident that your lawyer knows what to do? When you call, we will schedule a “No Hassle Legal Strategy Meeting” with you. 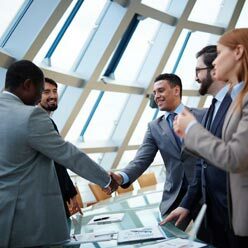 It is “No Hassle” because it is NOT a sales pitch–and here’s the guarantee: at this meeting, we will answer ALL your questions and give you ALL the information we have about your situation. Only then will you be properly prepared to decide, first of all whether or not you need a lawyer, and if so, whom you might want to retain. Changing the Way People Think about Law Firms . . . It is very likely that you are NOT very happy with your circumstances right now, but we predict that you WILL be happy with your Counsel here. Many of our clients report that they left the initial meeting with us feeling actually physically lighter. We believe your circumstances will soon improve. 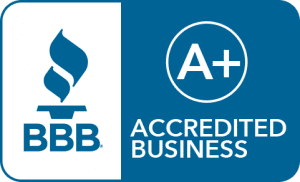 Unlike many firms, we fully recognize that we are here for you, not you for us. We can help. You will find that you are more than a name on a file at this firm. 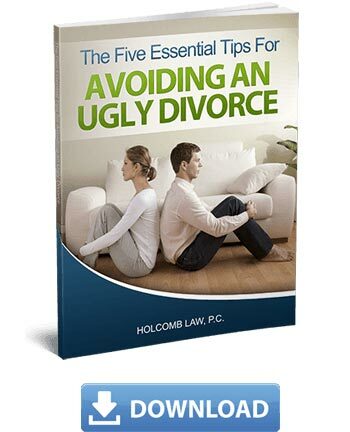 Click on the eBook below that applies to your situation for specific information that will be of help to you right now. See you soon . . . It is more than our tagline: You Matter Here. 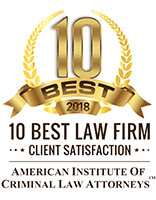 Contact us at Holcomb Law to schedule your “No Hassle Legal Strategy Meeting,” (no sales pitch) at which our lawyer will answer ALL your questions and show you your options. 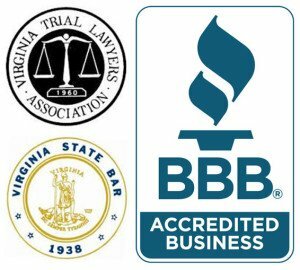 757-659-1233 or info@attorneyholcomb.com. Our lawyer will take very good care of you. 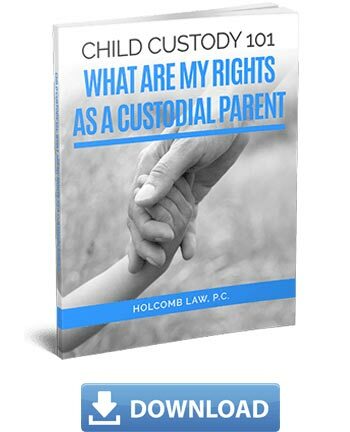 Holcomb Law, P.C. Reviewed by Jonathan on Dec 20th, 2018 . 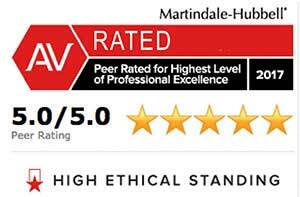 "Great firm and very quick turn around. 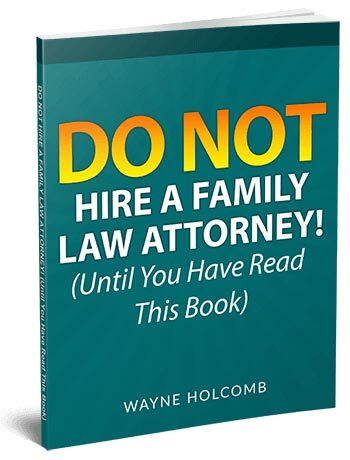 Highly recommend Holcomb Law! " There was a very quick turn around when initial scheduling. The attorney I met with was very knowledgeable of VA law and answered all of my questions.